Manfred von Richthofen is probably best known for his flight skills as an ace fighter pilot. Manfred Albrecht Freiherr Von Richthofen had 3 siblings. Manfred was enrolled into a military school at the age of 11. From there on he wished to possess the same career as his father since his fathers was cut short due to 'deafness'. At the age of roughly 17 Manfred attended The Berlin Academy in Lichterfelde. 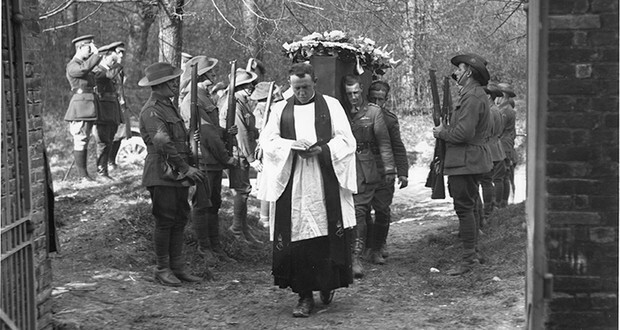 Where he was determined to become a Calvary Officer. After some time at The Berlin Academy Baron eventually was commissioned an officer on the Easter front. He then became lieutenant, still with no flight experience. He continued with his horse jumping and riding. He wrote a letter to his general requesting he be moved to the air service. With his request granted he then began training as an observer. Granted he was scared he would never get his chance in the sky when the war was taking place. 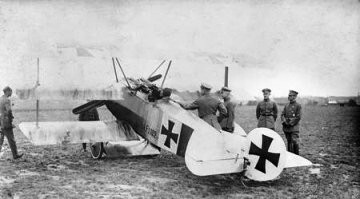 Normal Pilots trained for at LEAST three months, However being an observer Richthofen was prepared within four weeks. When he was sent to Grossenhain to observe he was the first in his class to be assigned. He then transferred to the Front Unit in Belgium as a bomb-ardor. Baron fell in love with the sky the second he began to fly. He also loved watching the bombs he laid hit right on enemy target. Unfortunately due to his semi-twisted mind, he received his first war wound by losing the tip of his finger in a propeller while trying to signal a fellow pilot. He even went to air-to-air combat against enemy planes. Manfred eventually Got his pilots license and went into war shooting down many planes but he got shot right through the torso, killing him instantly. his funeral was on April 22nd. He was remembered as a great pilot during WWI. And therefore should be remembered with honor.